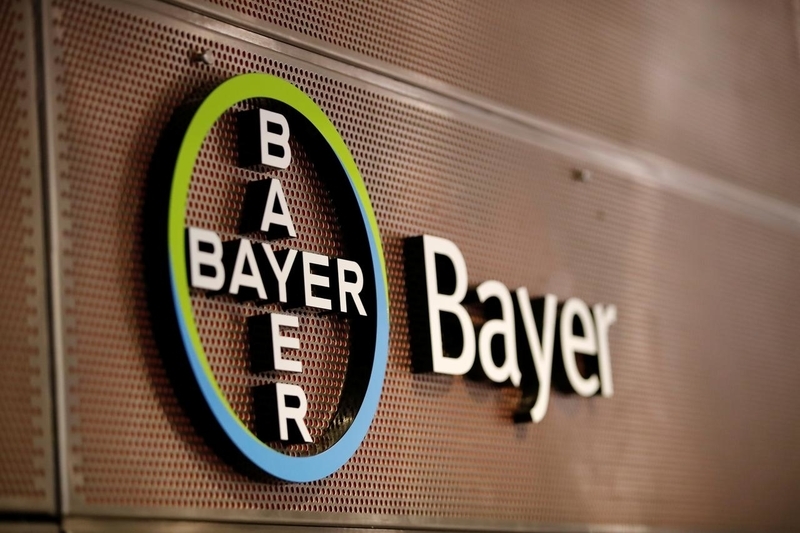 NEW YORK: Bayer AG and Johnson & Johnson have agreed to settle more than 25,000 US lawsuits alleging that their blockbuster blood thinner Xarelto caused unstoppable and in some cases fatal bleeding for a total of US$775 million, court documents on Monday showed. The settlement will resolve all pending US lawsuits over Xarelto, which plaintiffs claimed caused uncontrollable and irreversible bleeding leading to severe injuries and even death among thousands of patients. “However, this favourable settlement allows the company to avoid the distraction and significant cost of continued litigation,” the company said. Lawsuits over Xarelto began piling up in 2014 and the companies had so far won all six trials over Xarelto’s alleged bleeding risk. Xarelto is Bayer’s best-selling drug. It contributed 3.6 billion euros (US$4.07 billion) in revenue to the German group’s pharmaceutical business last year. Bayer said its share of the settlement amount will be partially offset by product liability insurance. J&J reported 2018 Xarelto sales of US$2.47 billion. The US Food and Drug Administration approved Xarelto in 2011. It is prescribed for people with atrial fibrillation, a common heart rhythm disorder that increases the risk of stroke. The drug is used to treat and reduce the risk of deep vein thrombosis and pulmonary embolisms. The majority of the claims were consolidated in New Orleans federal court, where three cases were selected as so-called bellwether trials, aimed to help determine the range of damages and define settlement options. The companies won those three trials throughout 2017. J&J and Bayer were also cleared of liability in three other state court trials in 2018. Xarelto is among a class of oral blood thinners, including Bristol-Myers Squibb and Pfizer’s Eliquis, that are alternatives to decades-old warfarin. Most of the lawsuits over Eliquis have been dismissed by US judges. A similar drug, Boehringer Ingelheim’s Pradaxa, also became subject of thousands of lawsuits claiming the company understated its bleeding risk. Boehringer in 2014 reached a US$650 million settlement to resolve more than 4,000 of those cases.